I really enjoy listening to it whilst travelling to or from work or when reflecting peacefully at home after a days work and activities. Stephen Mitchell’s translation is a very accessible version of the ancient Taoist chinese classic. It’s a relatively easy listen/read as the verses flow with eloquence which compels you to continue listening all the way through. I find it’s a book in which I can flick to any section and immediately hear a line or verse that communicates a deep mysterious wisdom aiding me in going beyond my normal way of perceiving life and reality. The introduction is an interesting and creative explanation of the nature of Lao-Tzu’s teaching, the Way of the Tao. 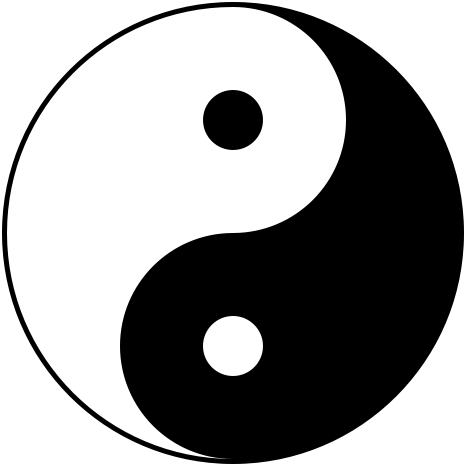 Mitchell elucidates common misperceptions of Taoist ideas as a from of passivity which are often due to Lao-Tzu’s persistence on the concept of ‘Doing, not doing’. In the translators view this could not be further from the truth and he illuminates the paradoxical nature of the text with creative examples and paradigms such as “The game plays the game. The poem writes the poem. We can’t tell the dancer from the dance . . . less and less you need to force things until you arive at non-action, where nothing is done, nothing is left undone. Nothing is done because the doer has whole heartedly vanished into the deed. The fuel has been completely transformed into flame”. Overall, this is a throughly enjoyable audio book that gently encourages reflection, brings insight and offers much inspiration when one is striving towards experiencing spiritual peace in every moment of daily life.